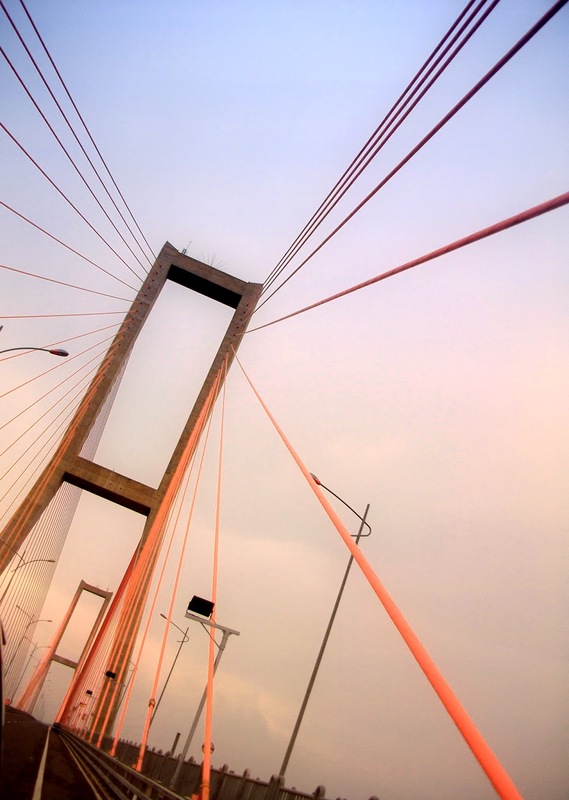 East Java has a new tourist destination since the operation Suramadu on June 10, 2009. 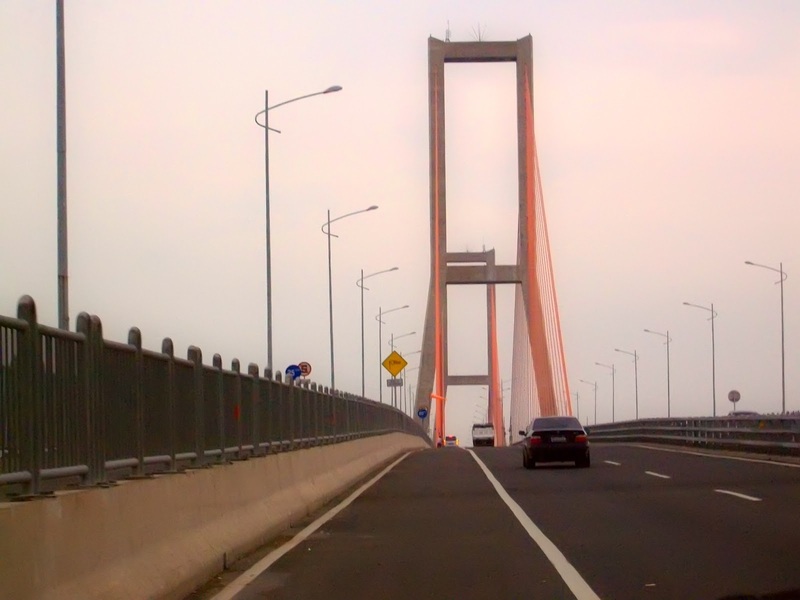 The bridge was built over the strait that connects the island of Madura Madura to Java. 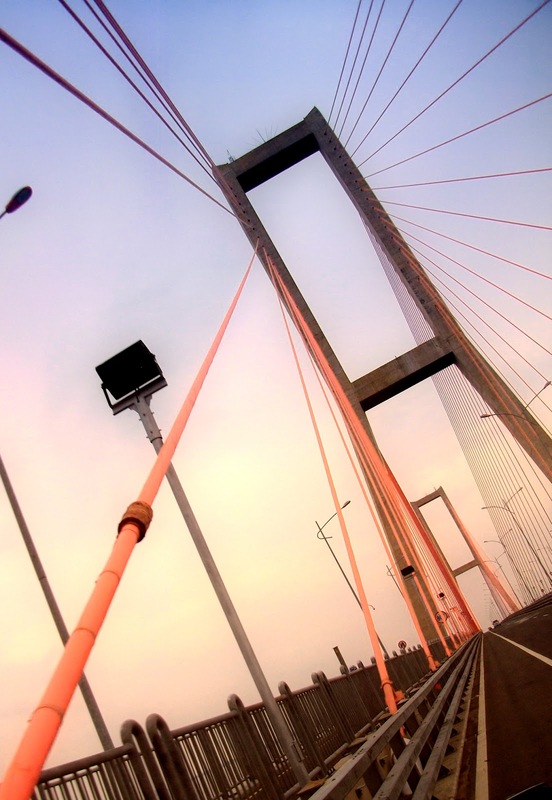 Suramadu bridge construction has a strategic and economic significance to the development and construction of the island of Madura. 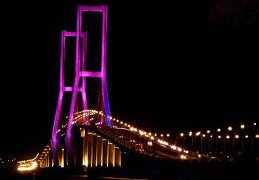 However, the construction of cross-sea bridge Suramadu, the most important has tremendous significance for the world of photography in Indonesia because they have incredible new objects that can be an all-out diekplor. 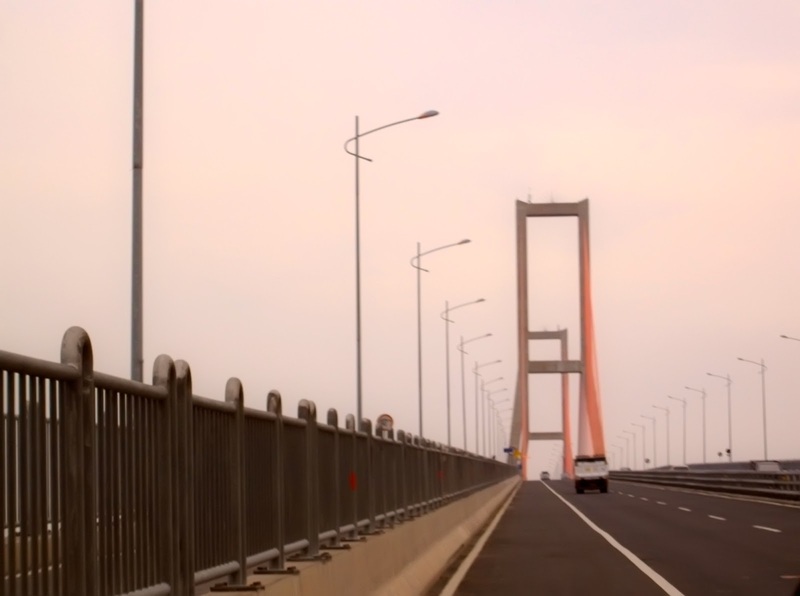 Unfortunately Suramadu Management Authority does not allow the passer stops section mengeplor bridge to bridge and scenic beauty of the surrounding scenery from the bridge. 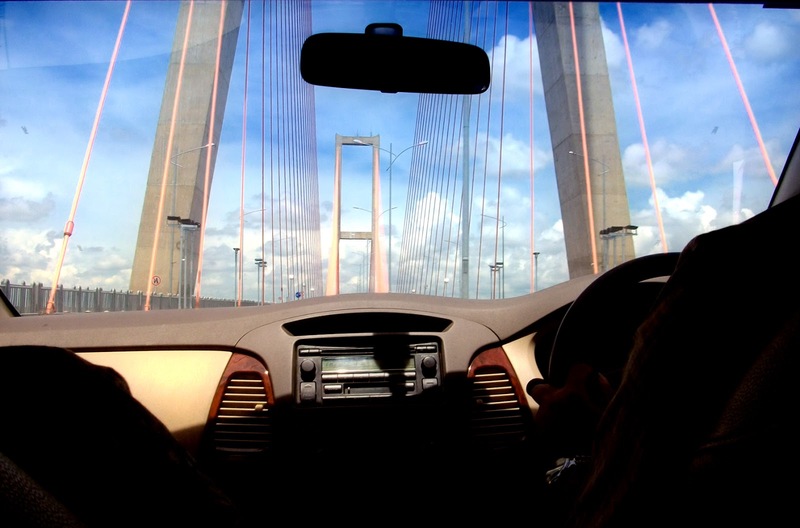 And if you break the police will give you a traffic ticket violation. 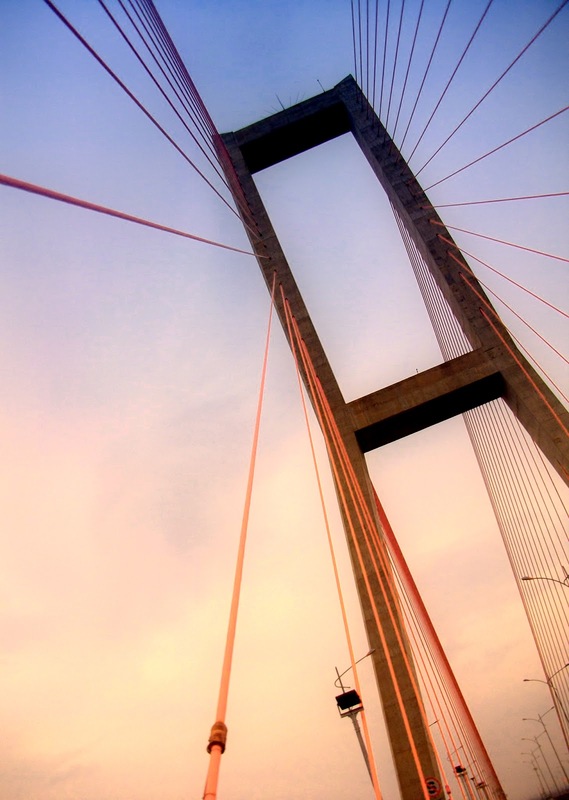 As a result elegance bridge can only be perpetuated by vehicle running slowly or from land around the bridge.Some photos from the camera shots I managed to pocket that I took some time ago, like these.